Just as a medical condition before we turn to specialized recovery is the staff rapid and successful, a business in the digital environment requires well shaped and executed actions, because time is money. While over time there are projects that can self-manage, hiring a digital marketing company to settle the bases is the best option. 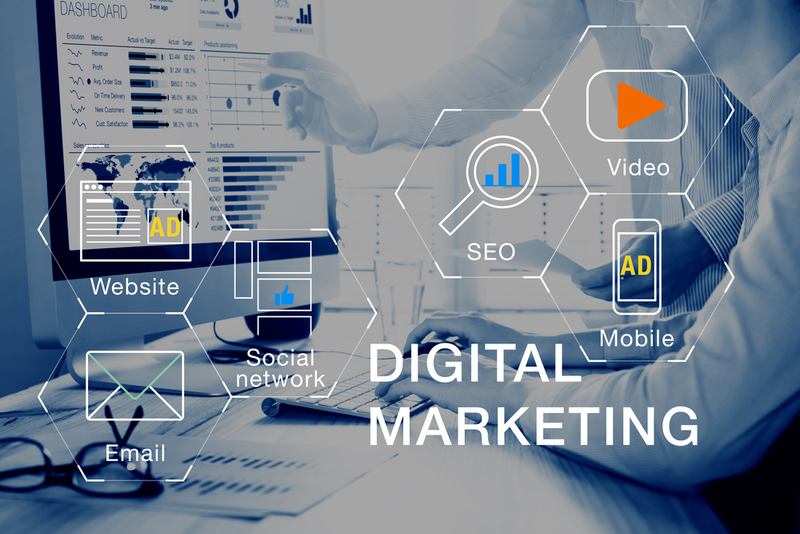 The digital marketing companies, after their years of experience, have specific methods and procedures for each of the aspects of online marketing: SEO, content marketing, social networks, SEM, etc. To this we must add their access to the most avant-garde tools, which, in addition to having a very high cost for a company of small size, require a large number of hours to be understood and obtain maximum performance. Incorporate other points of view, unrelated to the daily activity of your sector, can provide very clever solutions. Solutions that ultimately end up becoming the differentiated element of your company and that is through a digital marketing agency your company can carry out actions loaded with creativity that will improve the engagement and the user experience. Likewise, the vision of a third party is an injection of objective information and close to the consumer’s opinion. Although a company has been in a sector for many years, it must never abandon active listening and here is a team of professionals who are always aware of the needs of the end customer, not only allows the expansion of the brand it solidifies even more the relationship with the clients that we already have. Today there are few companies that have sufficient resources to have their own digital marketing department. Here’s where hiring a digital marketing company is the most profitable option for the small-medium business. In this way, these types of organizations have access to all the marketing tools; however, adapted to the demands of their strategy, with the peace of mind that offers knowing that behind each of them there is a team of specialized professionals. It is difficult for a company to keep a web developer, a social media and an SEO expert on the payroll to implement the digital marketing strategy However, through an agency you have access to all this team of professionals at a price adjusted to the actions you intend to carry out. After the development of the digital marketing plan comes the most important part, this is the implementation. In many occasions the strategy remains on paper or is not strictly followed, not getting the expected results. And the lack of time and human resources hinders the implementation of all actions, but with a digital marketing company involved, the company can be sure that for x weekly hours a team of professionals works in full to achieve the objectives. The great quality of online media is its ability to measure. Therefore, digital agencies from the moment they establish the strategy, set each of the measurement elements ( KPI’s ) that will confirm that their work provides a differential value, aimed at the marketing objectives established by the company. Mr.Arslan Riaz is an entrepreneur, marketer and writer. He can provide you best and quality services for SEO, and articles writing. Moreover he is customer manager of Eyet.org where you can find him providing best services for SEO, article writing, logo designing and some other services related to information technology. What’s in the European Tough Privacy Law?